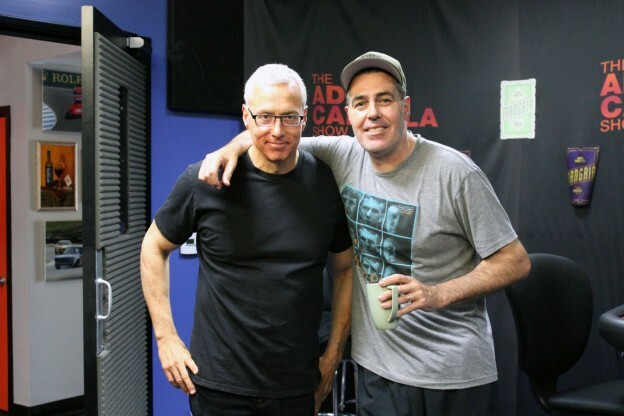 Adam and Drew open the show discussing Adam’s now past congressional testimony. Adam then transitions into an exceptionally frustrating story about some of the construction currently going on at his home. They also take a few calls including one who is concerned that she may get brain cancer as a result of one of her family members having been diagnosed. This entry was posted in Podcast on July 31, 2017 by Chris Laxamana.